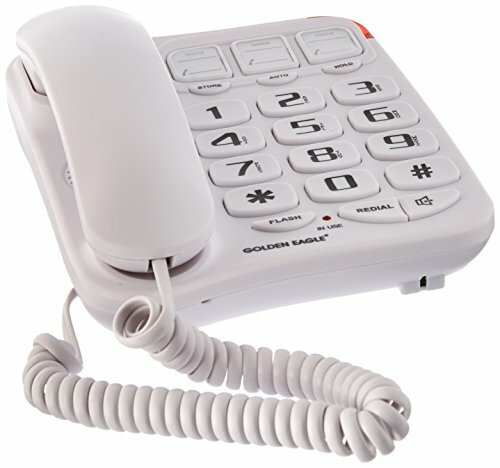 Perfect for everyday conversations and emergency situations, the FIRST ALERT SFA3275 Big Button Telephone with Emergency Key is so easy to use. 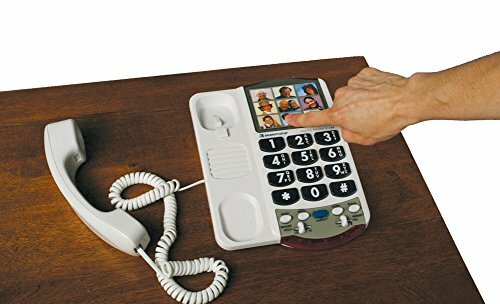 The phone is hearing aid compatible and comes with four (4) photo speed dial keys that let you program four (4) frequently-dialed phone numbers and attach a photo to each button for convenient, one-touch dialing. 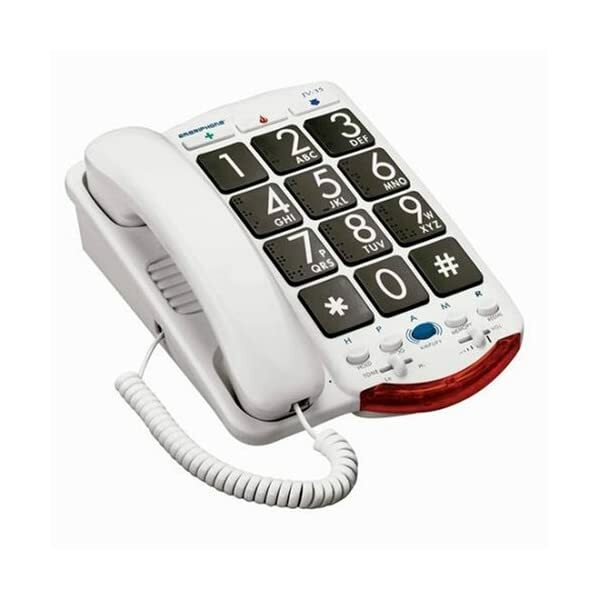 It also features one large SOS emergency button that can be programmed to dial 9-1-1, a family member, or a friend for help in an emergency situation. 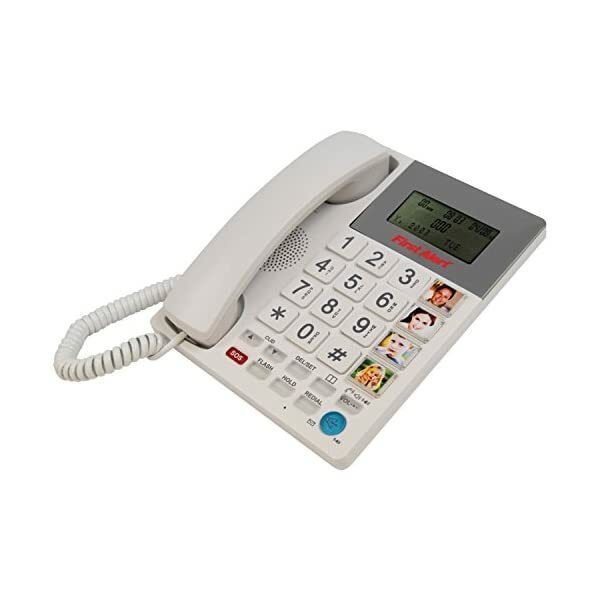 It has 76 caller ID memories, message waiting and incoming call indicator. 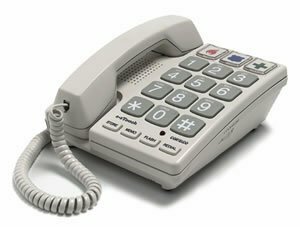 The speakerphone feature lets you take calls up to 16 feet away from the base, and the speaker/ringer offers eight (8) levels of volume control. Place it on a desktop or mount it on the wall. Batteries are required (not included). 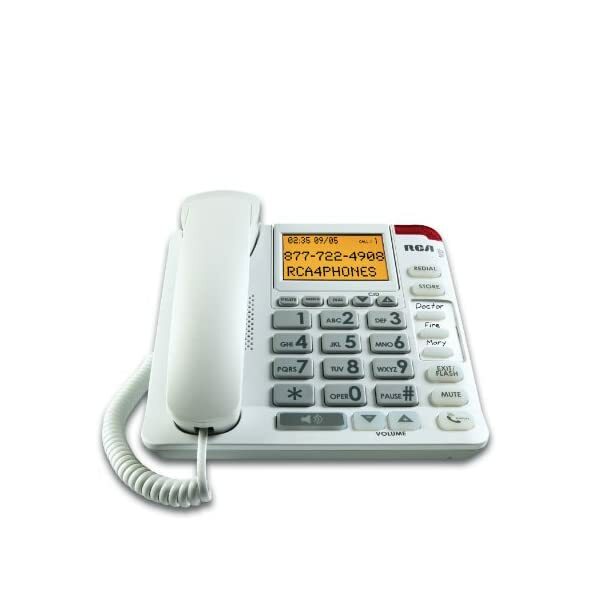 Big buttons, large display, speakerphone, and SOS emergency button make the FIRST ALERT SFA3275 telephone an especially featured land line phone.